The road has full of different cars with different colors, sizes and shapes. With it also comes with different types of drivers with different personalities and traits. Being able to study in a driving school isn’t actually the basis if you are a good driver or not. It’s actually you being cautious and alert when driving that makes you a good driver on the road. Here are some whose scary and ones that you don’t want to be around with. Here are the 10 types of drivers on the road. Can you determine if which type are you? We’ve all been one before. 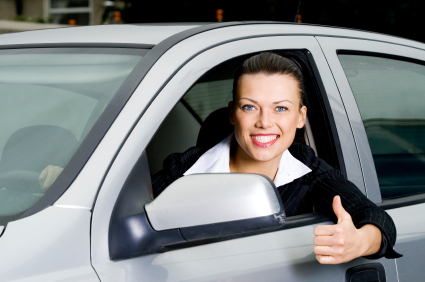 There will really be a part of your driving career where you will start learning about things. If you can notice them on the road, they are the kind of drivers who has their ‘Hazard Signal’ on. They swerve a little bit at times because they are still having a hand on the stirring wheels. You shouldn’t be near them because they might stop unexpectedly! You don’t want to be with this kind of driver. They always teach you obvious things when it is very unnecessary. They belittle you and make you feel very uncomfortable. They always talk to much. When you are in the driver’s seat, they always acknowledge very little mistake that you do then teach you about things you already know. Sometimes they think that they know better than the Traffic Enforcer! 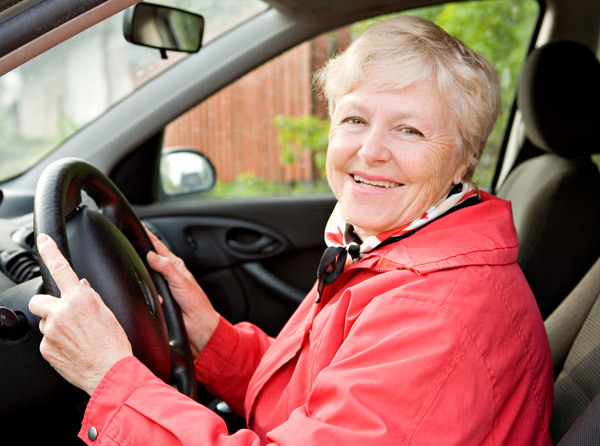 You will notice that you are with a Granny Driver if you are travelling at 15 kph at the road. They usually go slower than the required speed limit. This is not good most of the time since we always follow speed limits most especially in highways. They will make you feel like it will be faster if you just walk in the streets! They can also be called as the ‘Angry Driver’. They can make you feel that the world is against them and they are fighting for world peace. They always tend to shout inside their car for little things. They are always angry for the heavy traffic (which is we all know that it is very common in Metro Manila) and slow drivers in front of them. They also wave their middle finger most of the time! Late for work? You can see them doing and re-touching their make-ups on their face while in traffic or worse, while driving. We call them the make-up artists. They create magical work of art in just a matter of minutes. But bear in mind that this is actually bad habit of driving. This can cause you and accident if you are not focused on driving. Always do your make-up before you leave your house. With that, you won’t be worrying about looking like a clown! Ever been in a drag-racing before? Or ever has a friend driver who drives like he’s in a drag race or something? They often drive at a maximum speed limit. They sometimes beat the speed limit and get caught by traffic enforcers. They also tend to always overtake the slow cars in front of them NO MATTER WHAT HAPPEN. They make you feel like they are always in a hurry and there no time to waste. This can really be dangerous especially if you have passengers with you so drive carefully. This is your very artsy driver friend who has a very artistic feed on Instagram. They always want to take pictures of new roads that they pass through or take a selfie while waiting for the stop light to turn green. They always have a feeling of they need to post something so the public will know that they are driving. They also take a snap of cute things they see on the road. Remember folks, never snap and drive! The party-on-the-go kind of driver that when you enter their car, you will think that there’s some rave happening because of the loud sound and bass booming. Even though the car is fully closed, you can still hear the bass inside the car. This can really be dangerous because they won’t be able to hear important signals front the Traffic Enforcer. You can notice if your driver is the nervous one if the driver really takes time in turning, parking, driving and making a u-turn. They differ with the Granny Driver as they don’t really know if they will make a turn or not. The granny driver knows when to make a turn but does it very slowly. They always follow the rules of traffic. The Perfect Drivers follow the correct speed limit and do not get angry every time. You can always see them with their seat belt on all the time. The driver does everything that they need to do before they drive so that the driver won’t be distracted during the trip. Also, this type of driver are very hard to find nowadays but we really need to be like this kind of driver. This is the kind of driver that we all need to be to be able to solve the heavy traffic here in Metro Manila.